everywhere, especially women." *****__ Michelle Z.
poems, Where Purple Shadows Fall. formation of a New World Order. age. Her passage is far from smooth. hopes of avenging Whitaker’s death. Canadian Mounted Police in Banff, Canada. Socialist designs A New World Order. You can purchase a copy of "Sail On Silver Girl"
using your personal check or a money order. to: John E. Cashwell, 2555 Youngs Avenue, Apt. 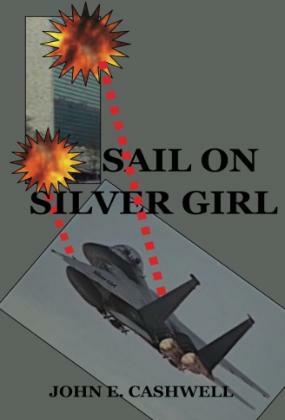 You can purchase copies of "Sail On Silver Girl"